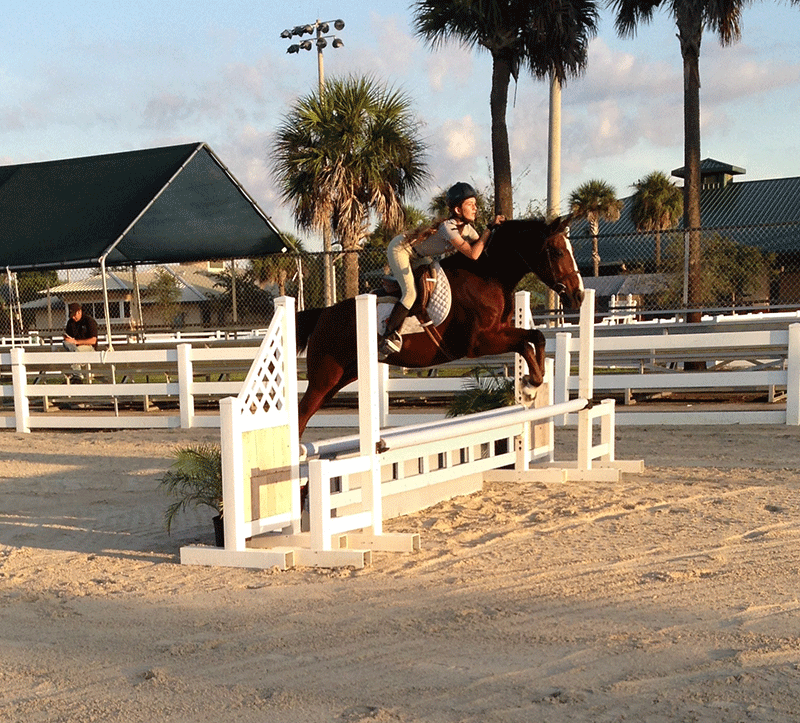 Our newly formed Eventing Team is unique to South Florida. 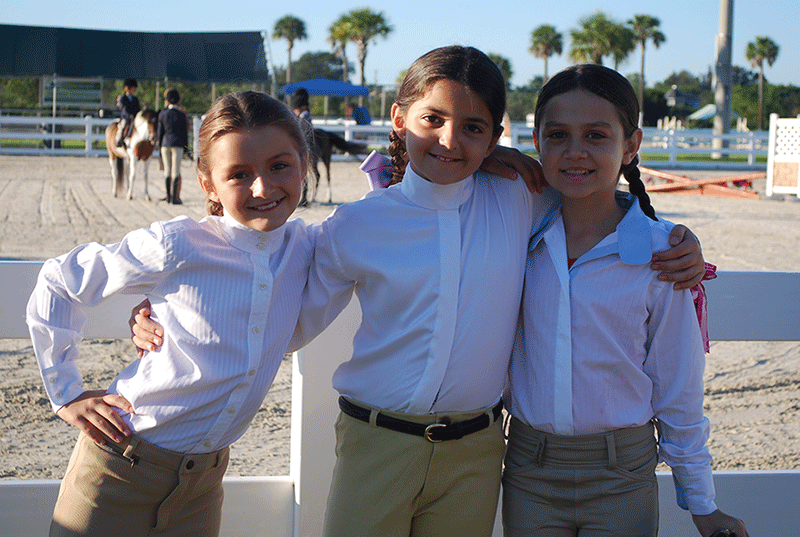 Our 2014/2015 show team will be competing in the Heritage Horse Circuit, WEF, and Hits Ocala. 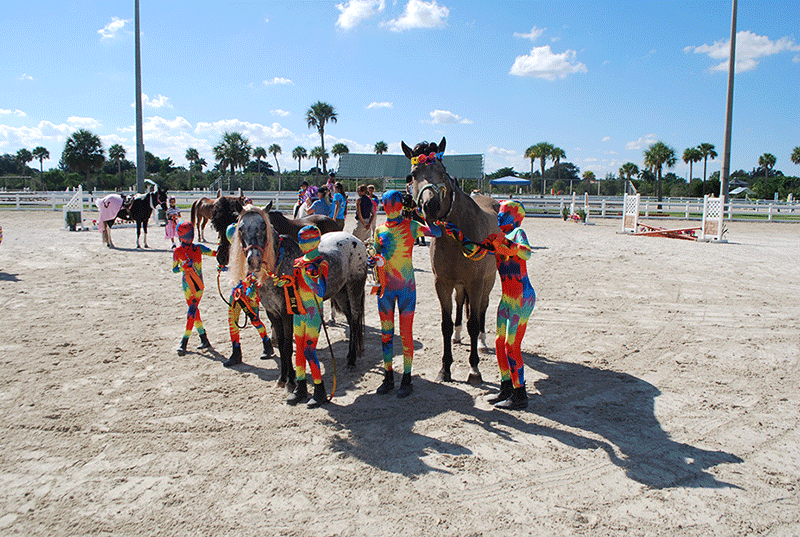 Here are a few of our riders and horses. Good luck to all of you in the upcoming year and congratulations on all of your accomplishments in this past year. I am very proud of each and every one. 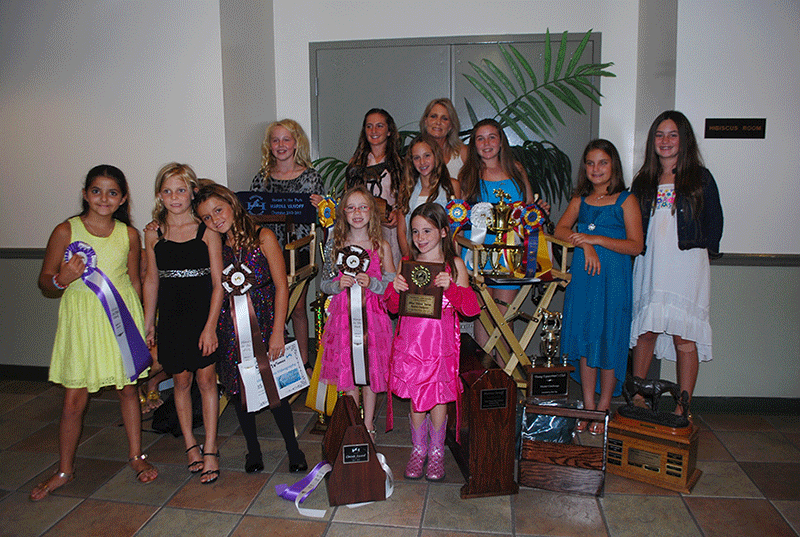 Blue Water Farms also has a separate Interscholastic Middle School and High School Team. Please check out our IEA page for more information. 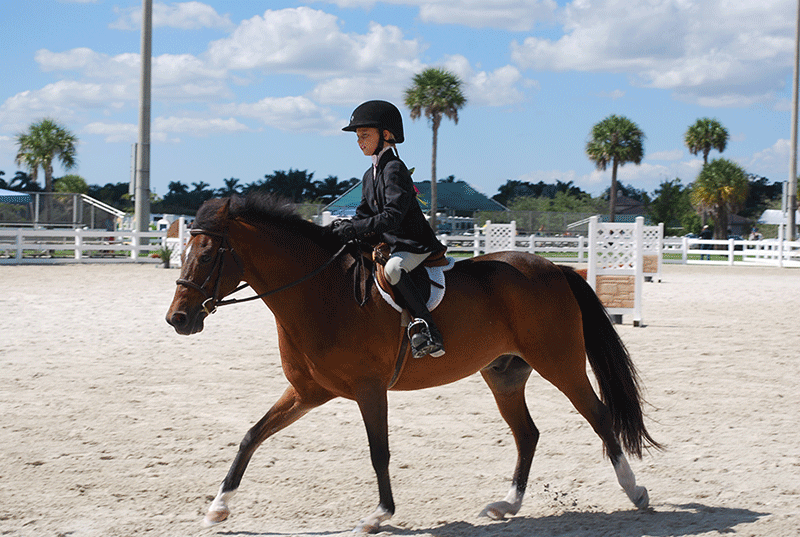 The BWF Summer Show Team is an opportunity for BWF campers to participate in the exciting world of rated horse shows. 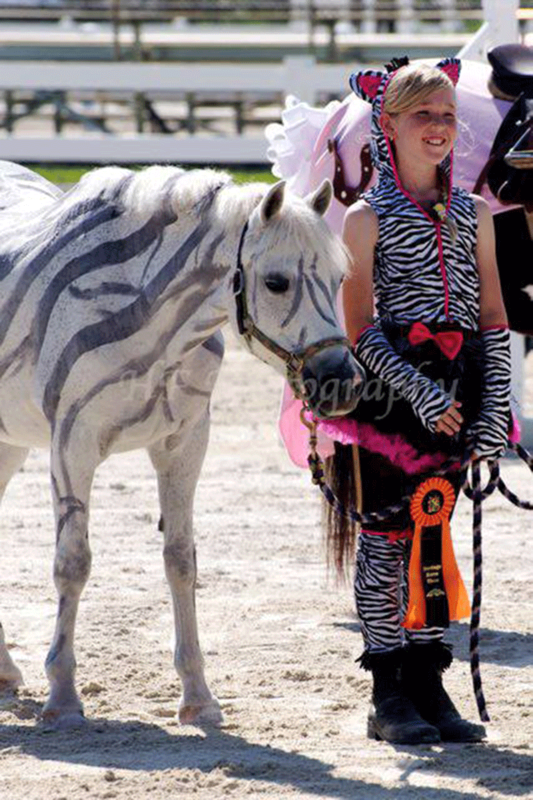 While the Show Team is open to any O/F riders, acceptance into this program is contingent upon approval by the Team Coach. 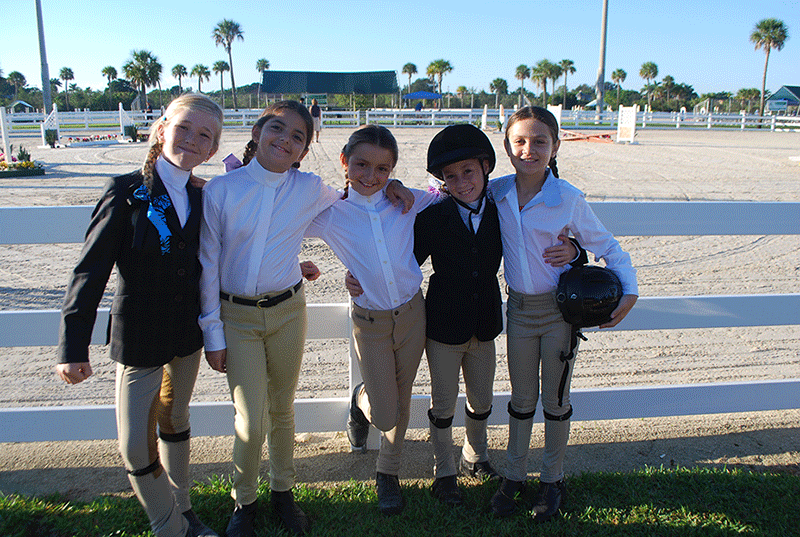 The Show Team Director will make all final decisions as to which classes a rider will participate in as well as which campers will become members of the BWF Show Team.This is not an automatic process but a decision based on the BWF team as a whole.The rider’s ability and maturity as well as the rider’s willingness to hold up to their other responsibilities of the trip.A horse show is a somewhat intense experience and all BWF campers who attend as members of the Show Team must participate in all phases of the trip including horse care, packing, loading, clean up and helping others. It is truly a team project!